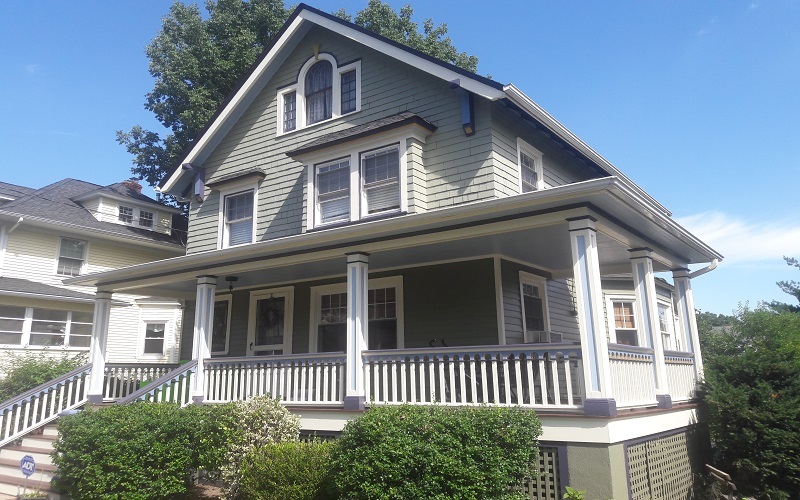 We have been painting homes and restoring older homes in Ramsey NJ and surrounding towns since the early 1980’s. Our work philosophy known by our costumers as GIKAS WIZARD is creatively carried from project to project enhancing your home with texture, colors and details in order to comprehensively restore its charming properties. Perform a completely transformation of your home by interior painting in Ramsey. Gikas painting is a guarantee of high quality services. Trust our professional staff in order to have a renovation in accordance with your personal sense of beauty. Gikas painting high-skilled staff are able to create an outstanding first impression of your home by exterior painting in Ramcey. Take advantage of our experienced staff along with our last technology equipment. Gikas painting professionals come equipped with the appropriate tools in order to provide you with special carpentry services in Ramsey. We assure you that at the finish of our operations you will be totally satisfied. Gikas painting professional team appropriate experience and equipment for any kind of roofing services in Ramsey. We are here in order to repair a damaged roof or even replace it. Ask for a free consultation and talk us about your taste and we are going to fulfill your expectations. In order to complete your house transformation Gikas painting provide you with flooring services in Ramsey. While most painting companies think that house painting is just a coat of paint. We at Gikas painting take our work very seriously.